I was contacted at the beginning of the week by multi hyphenate filmmaker Lawrie Brewster about his new project Lord Of Tears (2012). I've been hesitant about promoting movies soliciting coverage in the past (not that there have been that many, of course), but I was truly impressed by what Mr. Brewster had to show me. I'm looking forward to seeing Lord Of Tears myself now, and so I'm happy to oblige with a little promotion for the project. 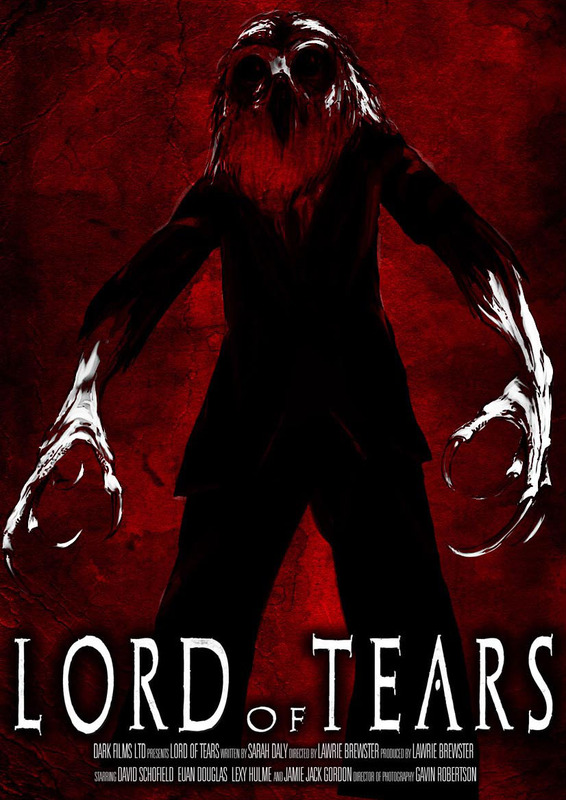 Based on a script by Sarah Daly, Lord Of Tears is a British chiller inspired by classic horror films such as The Wicker Man, The Innocents, and The Shining along with a dash of the recent Slenderman Mythos. The story concerns a man trapped in a crumbling mansion, stalked by an Owl Headed monster in the misty highlands of Scotland. Location stills and clips are gorgeous, as you'll see from the official trailer. I hope to have an opportunity to speak with Mr. Brewster more about Lord Of Tears in the near future. Until then, please check out the trailer, as well as the Kickstarter campaign linked below. Lord of Tears Official Trailer from Lawrie Brewster on Vimeo. 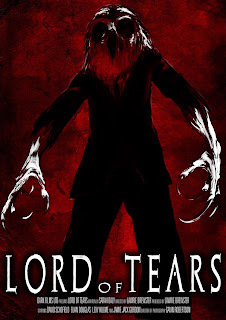 Lord of Tears tells the story of James Findlay, a school teacher tortured by childhood memories of a strange and unsettling entity - a figure dressed like a Victorian gentleman but with the head of an Owl and elongated limbs with sharp claws. We have now opened pre-order sales for our film, in a bid to raise money with a Kickstarter campaign to allow us to tour the film. On a separate note, documentarian Sean Kotz is still working hard to raise funds for the production of Horse Archer Productions' new documentary The Stuff Of Legends: Inside The World Of Craft Brewing. Sean is a longtime time friend of the Farm, and this project will be Horse Archer Productions' ninth documentary. Dig up a rusty Mason jar and help 'em out. If you help enough, you could even get the opportunity to brew your own signature beer with the good folks at Legend Brewery in Richmond, VA.